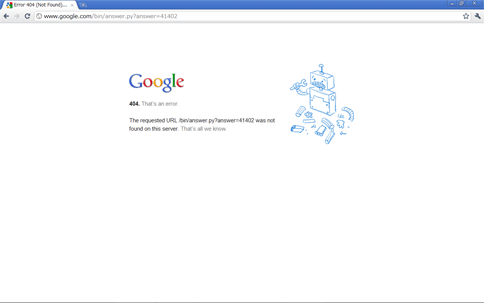 Google 404. That’s an error. Copyright (C) 2009 - 2019 dakkie.com All Rights Reserved.